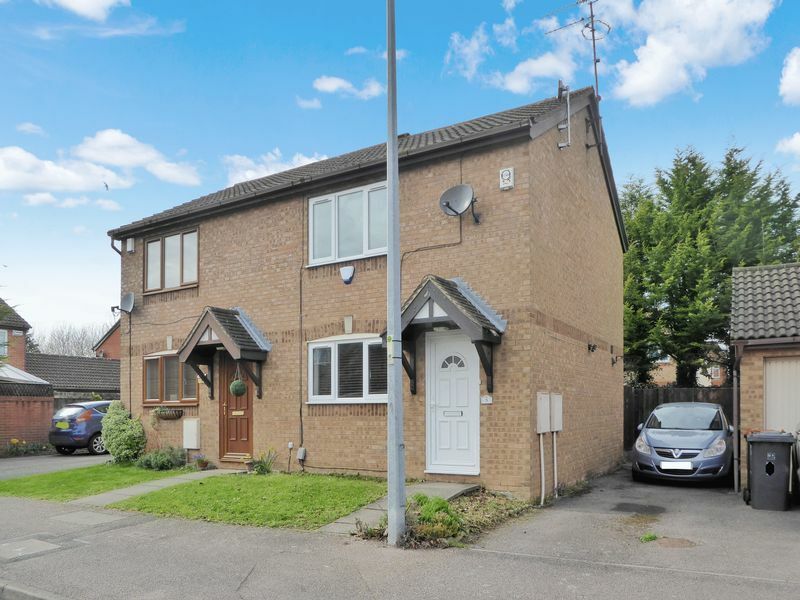 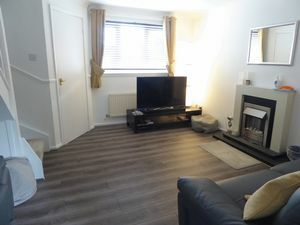 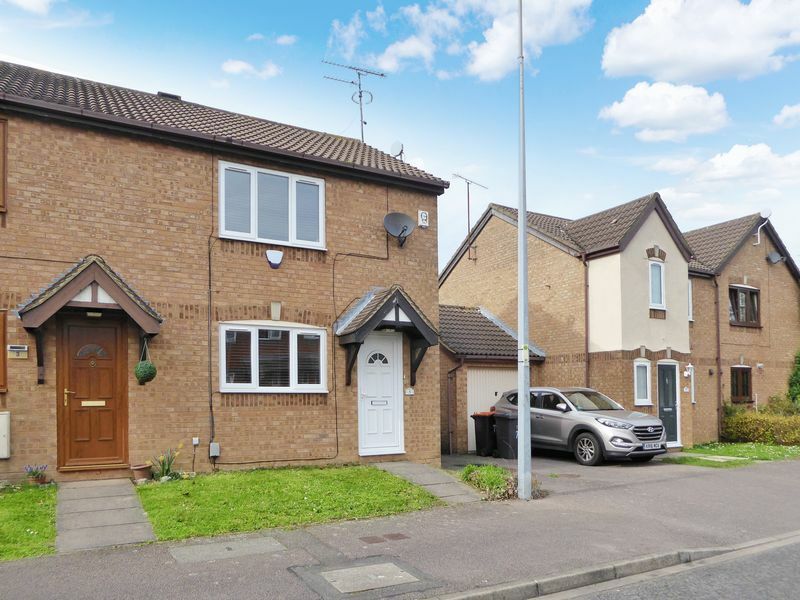 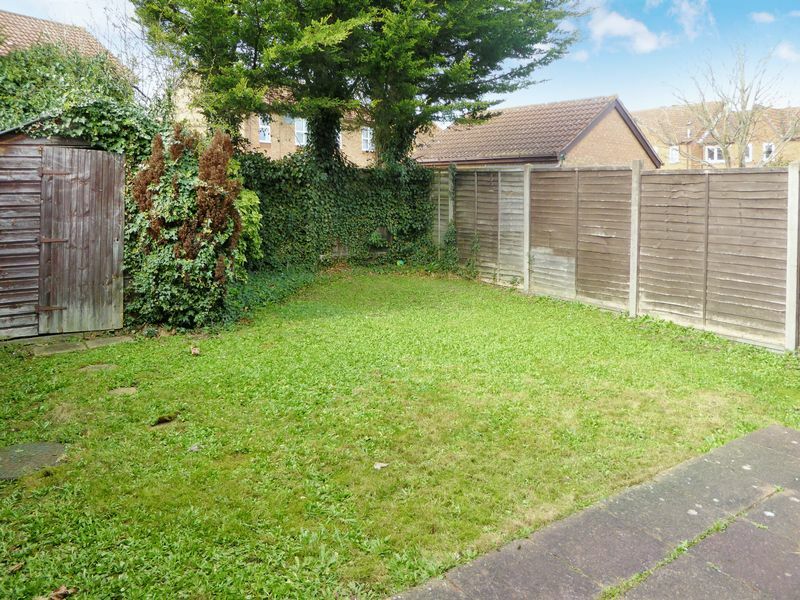 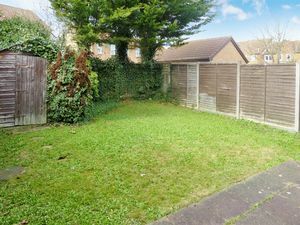 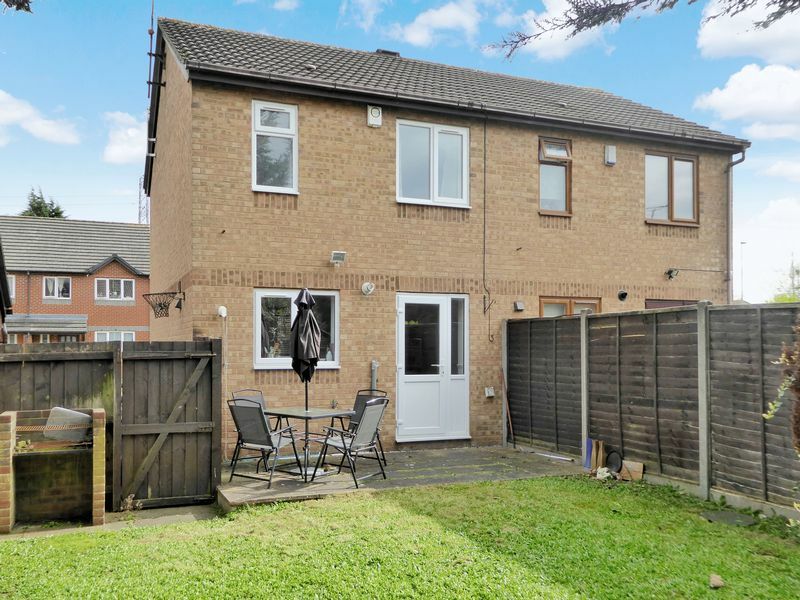 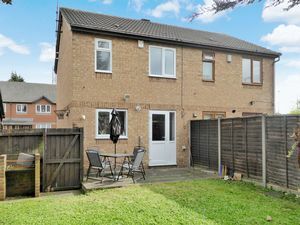 Deakin-White are delighted to offer for sale this stunning two bedroom semi detached property situated in the highly sought after Houghton Hamlets area. 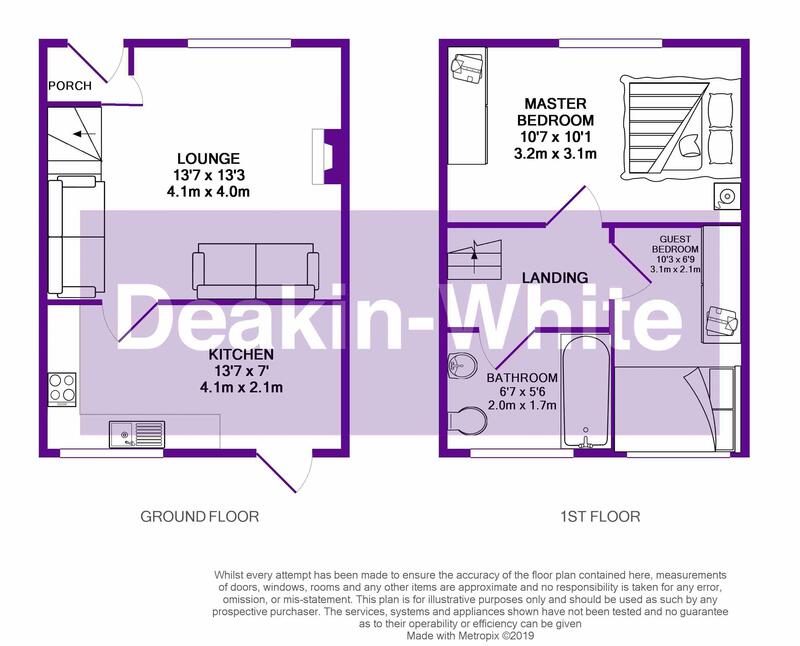 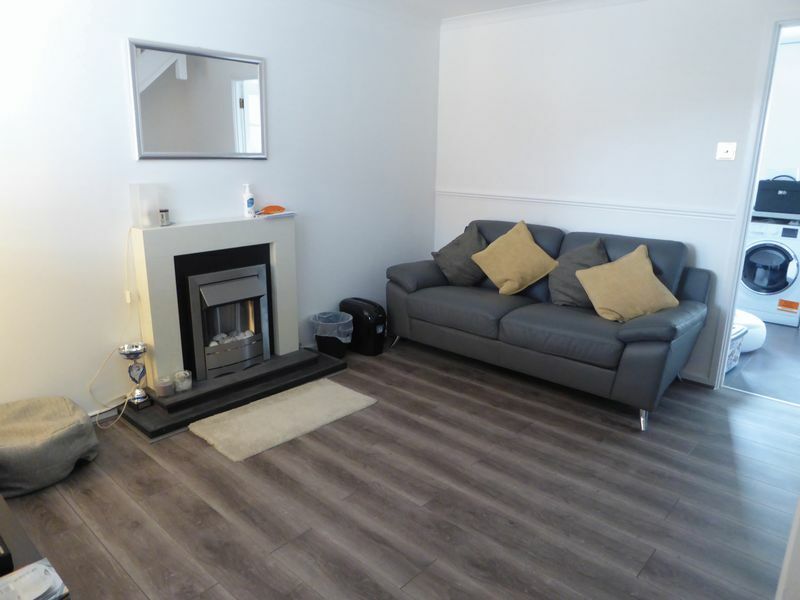 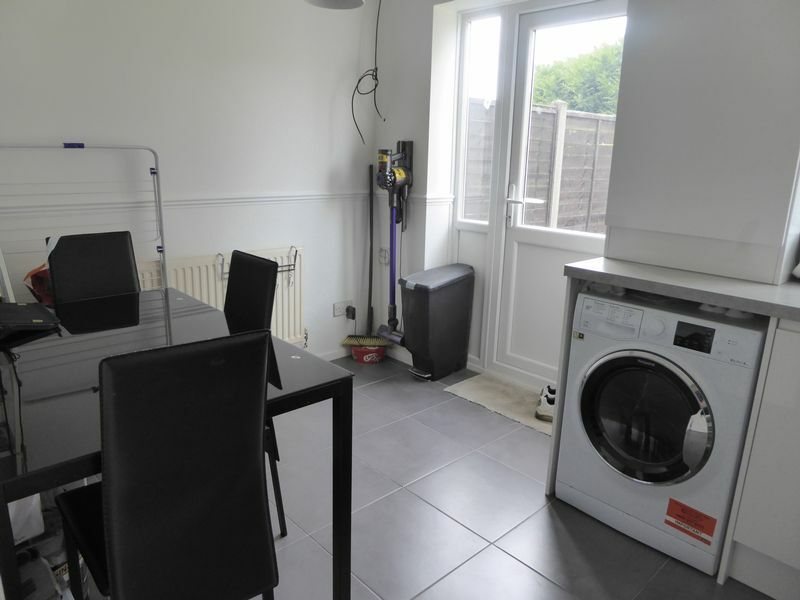 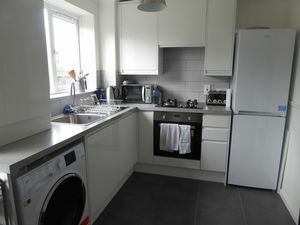 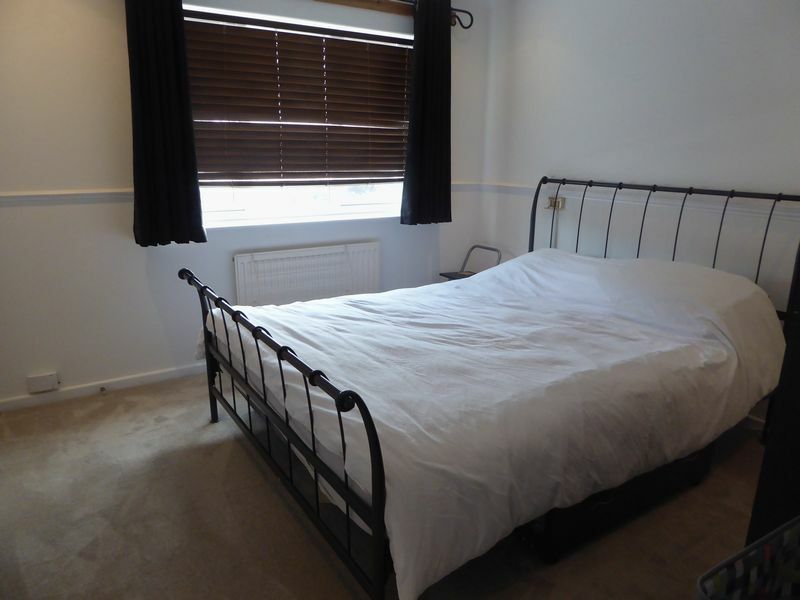 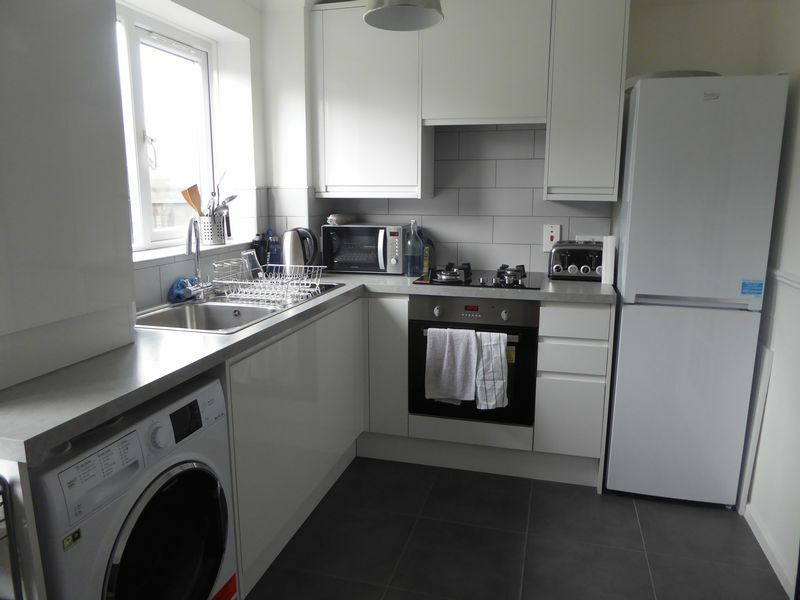 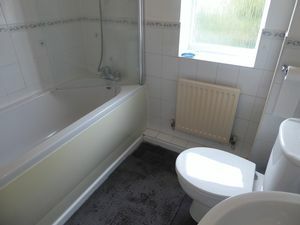 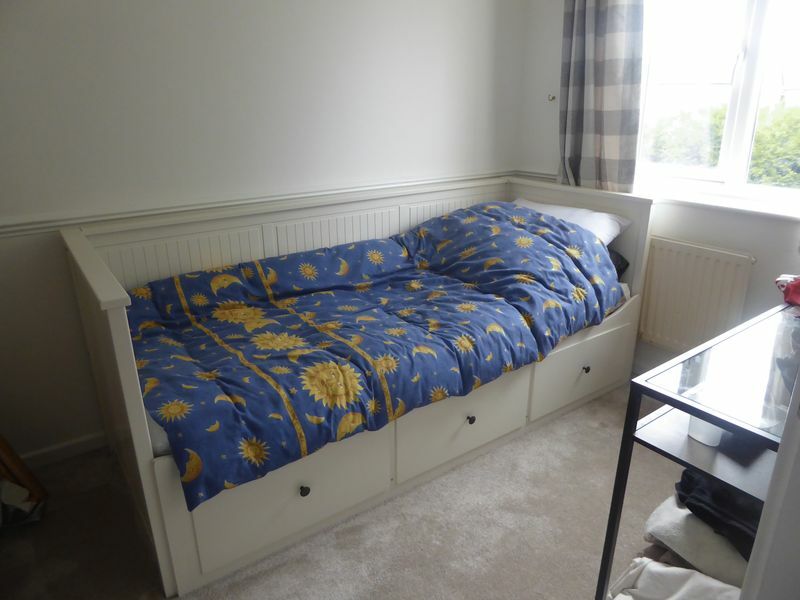 Accommodation includes an entrance porch, lounge, refitted kitchen/diner, two bedrooms and a bathroom. Outside there are front garden and a driveway for two cars. Transport links include the Woodside Link Road and J11a of the M1 Motorway and The Luton & Dunstable Guided Bus Way offering direct access to Luton Mainline Station. The 7.57 from Luton takes 26 minutes to reach St Pancras International.